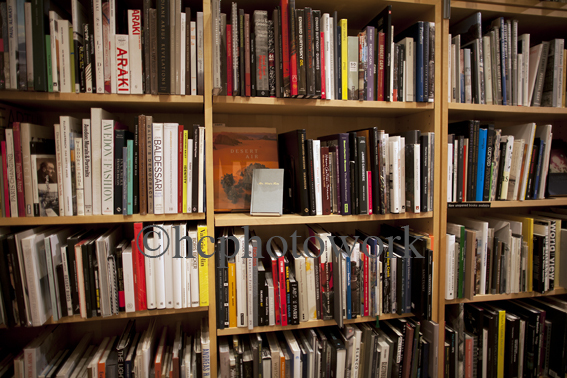 The book displayed in the shop. 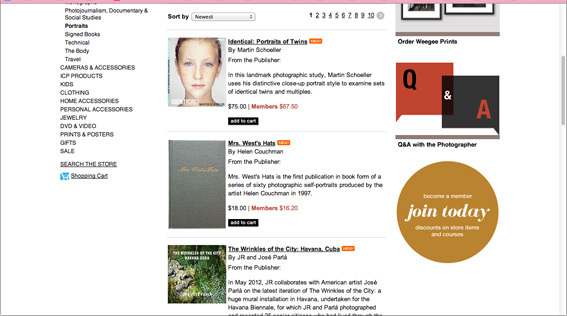 Art.Zip Issue 5 also features: Song Dong, Geoff Dyer, Issac Julien, Margarita Gluzberg amongst others. 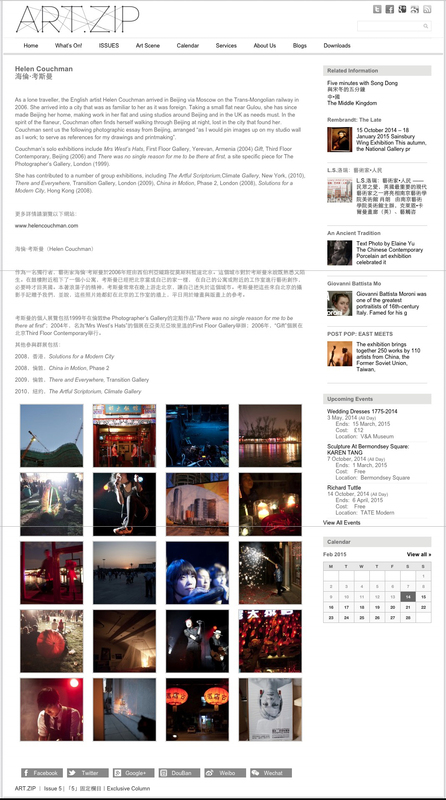 ART.ZIP is the first bilingual contemporary art magazine dedicated to bringing together the world of art in the UK and China. 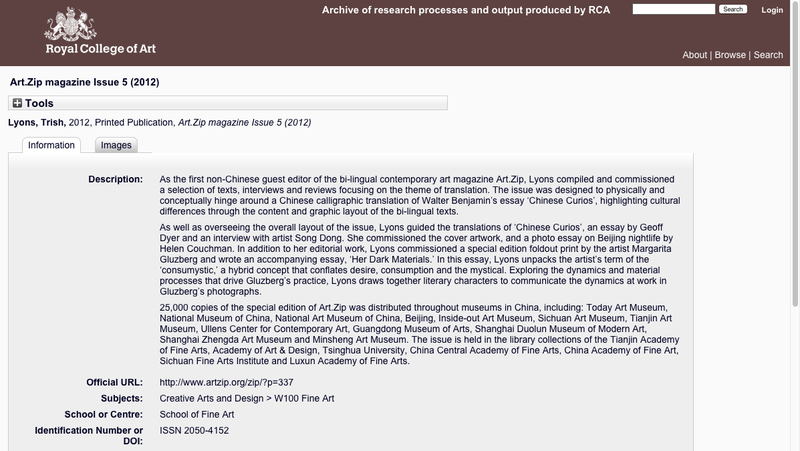 As the first non-Chinese guest editor of the bi-lingual contemporary art magazine Art Zip Lyons compiled and commissioned a selection of texts, interviews and reviews focusing on the theme of translation. 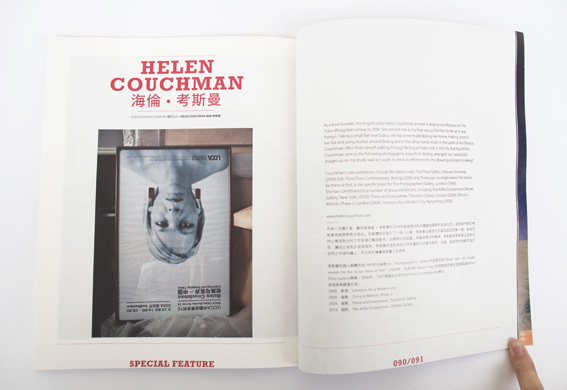 The issue was designed to physically and conceptually hinge around a Chinese caligrapic translation of Walter Benjamin’s essay ‘Chinese Curios’, highlighting cultural differences through the context of graphic layout and bi-lingual texts. 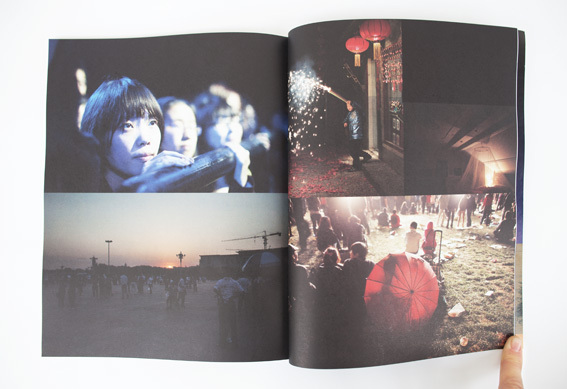 As well as overseeing the overall layout of the issue, Lyons guided the translation of‘Chinese Curios’ an essay by Geoff Dyer and an interview with Song Dong. 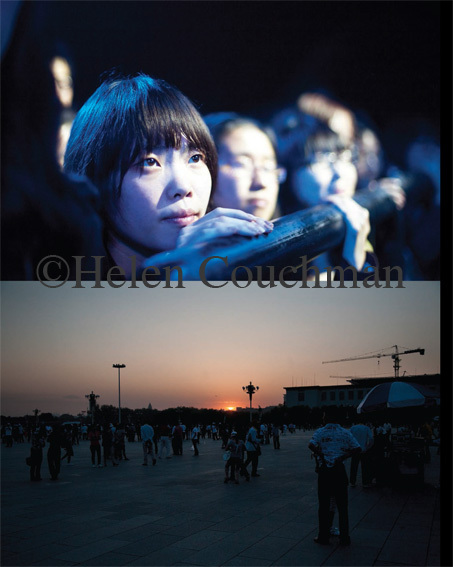 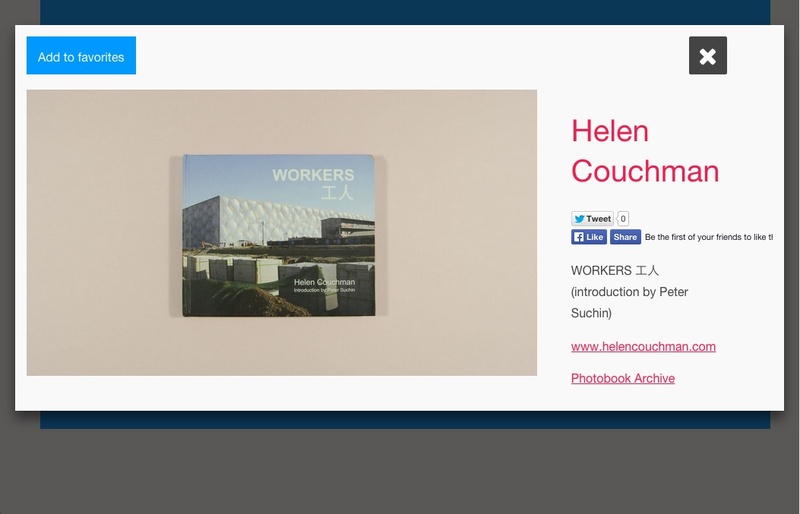 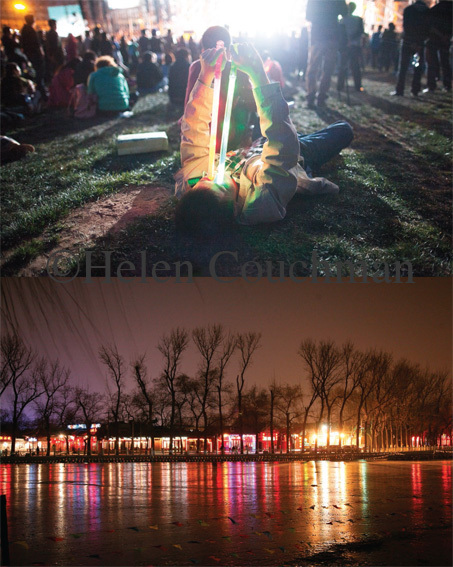 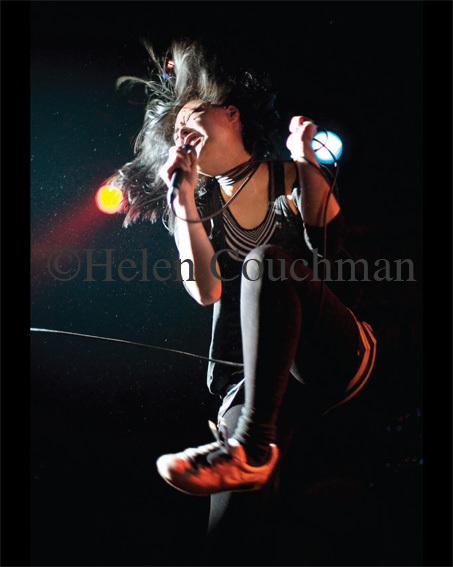 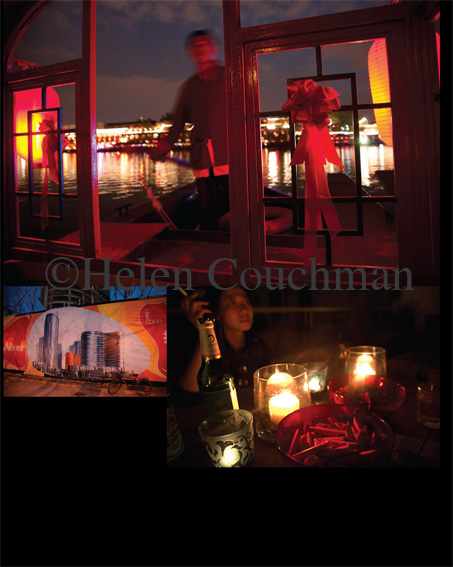 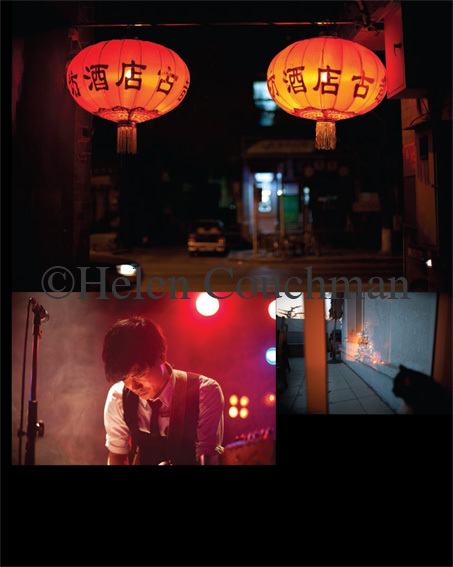 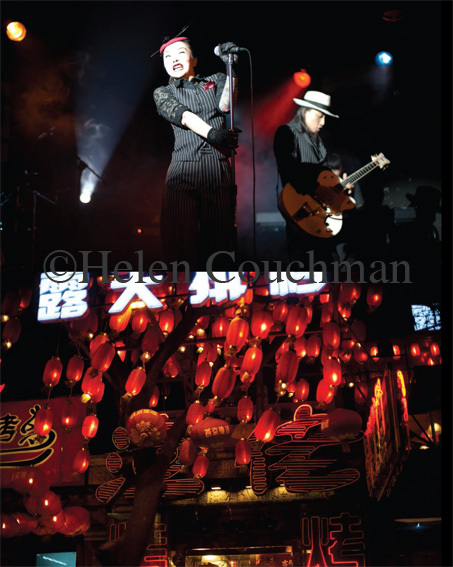 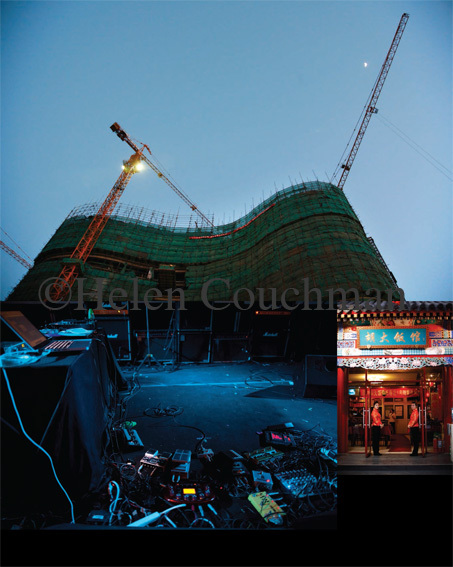 She commissioned the cover art work and a photo essay on Beijing nightlife by Helen Couchman. 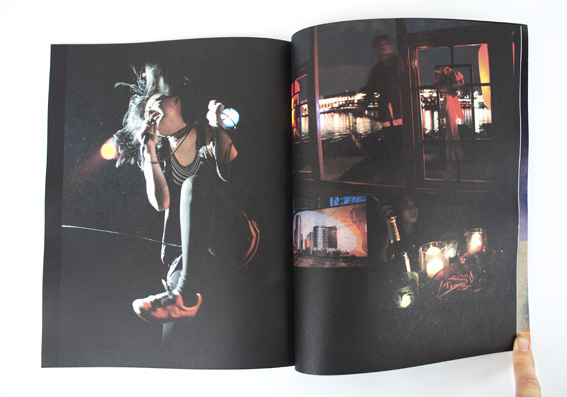 In addition to her editorial work, Lyons commissioned a special edition fold out print by the artist Margarita Gluzberg and wrote an accompanying essay, ‘Her Dark Materials’. 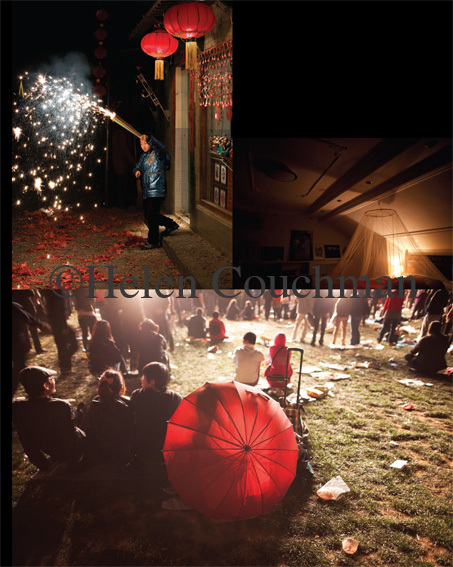 In this essay, Lyons unpacks the artist’s term of the ‘consumystic’, a hybrid concept that conflates, desire, consumption and the mystical. 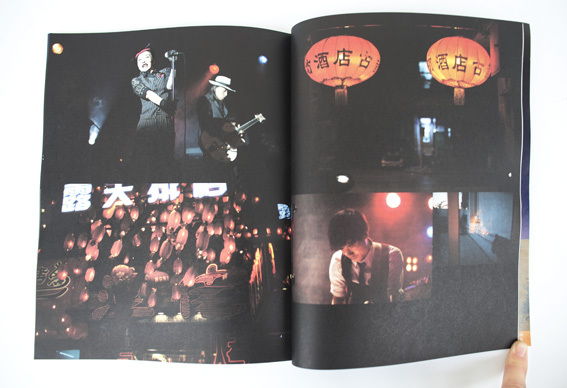 Exploring the dynamic and material processes that drive Gluzberg’s practice, Lyons draws together literary characters to communicate the dynamics at work in Gluzberg’s photographs. 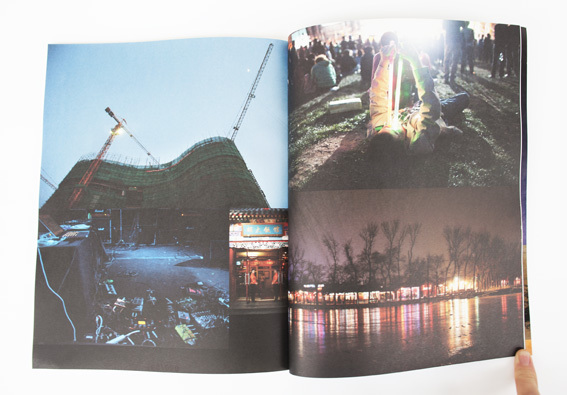 25,000 copies of the special edition of Art Zip were distributed throughout museums in China including Today Art Museum, National Museum of China, National Museum of China, Beijing, Inside-Out Art Museum, Sichuan Art Museum, Tianjin Art Museum, Ullens Centre for Contemporary Art, Guangdong Museum of Arts, Shanghai Doulun Museum of Modern Art, Shanghai Zhengda Museum and Minsheng Art Museum. 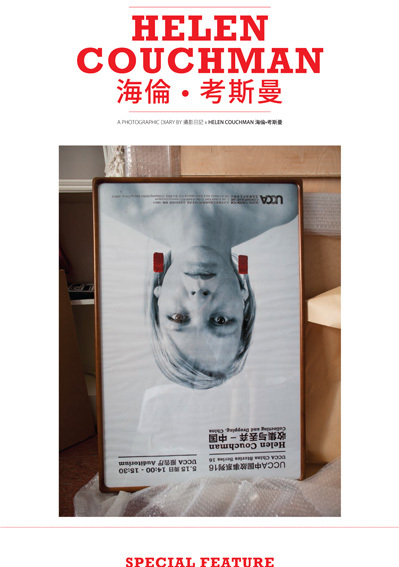 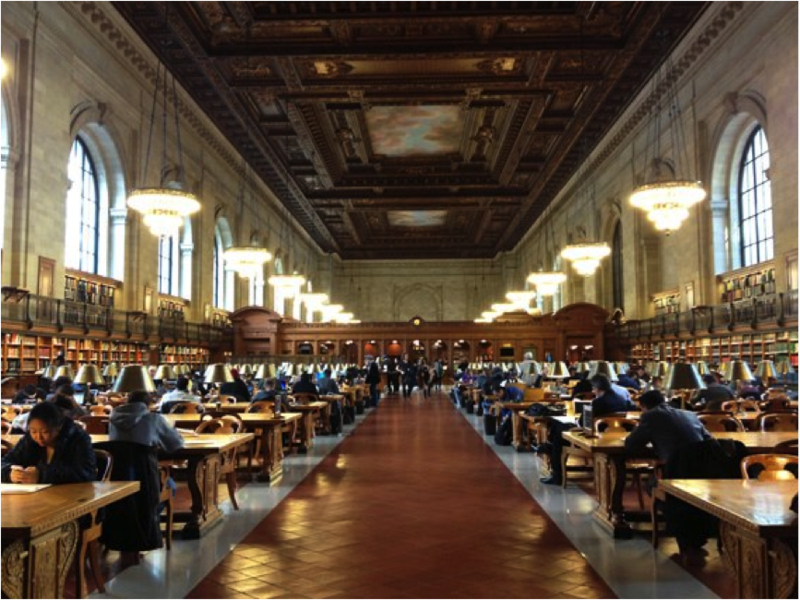 The issue is held in the library collections of the Tianjin Academy of Fine Arts, Academy of Art and Design, Tsinghua University, China Central Academy of Fine Arts, China Academy of Fine Art, Sichuan Fine Arts Institute and Luxun Academy of Fine Arts. 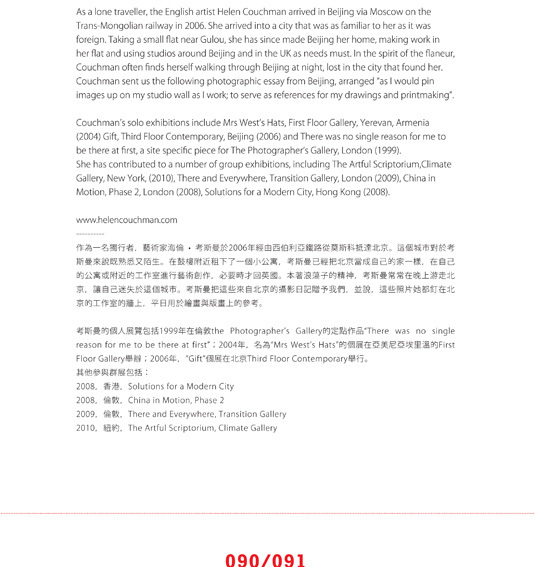 ‘Portrait with Long Life Earrings’ reproduced this month in a Beijing magazine. 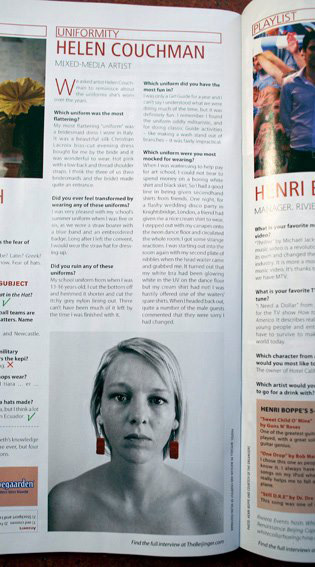 Along with an interview about uniforms.